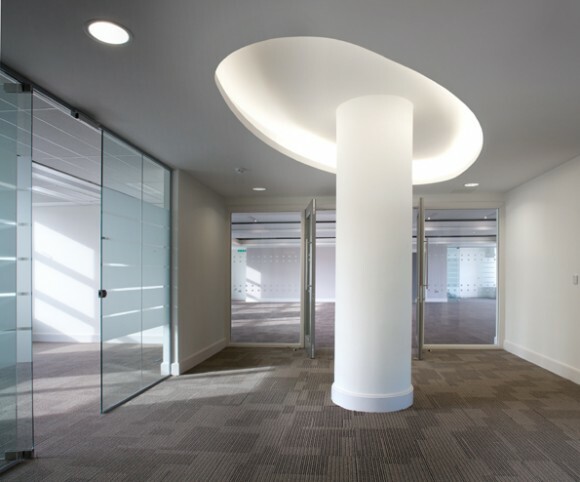 The Design Team were engaged to provide a headquarter building for the Pharmaceutical Regulator within an existing speculative office building constructed in 1992. 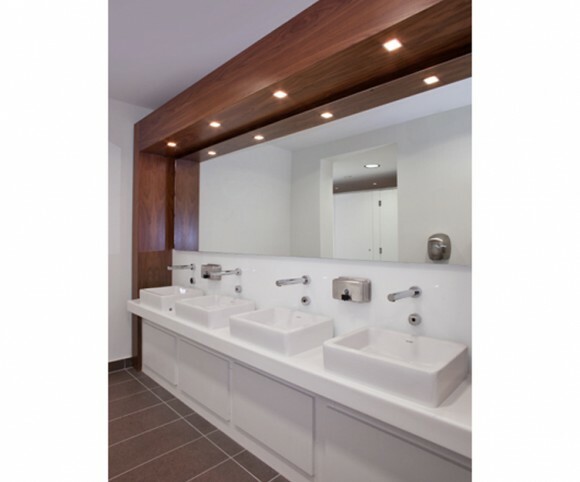 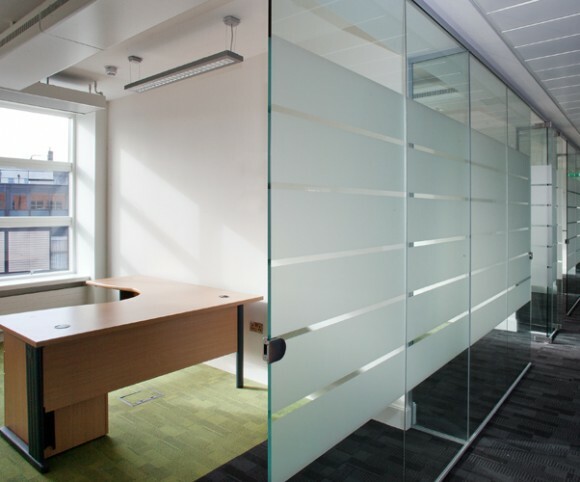 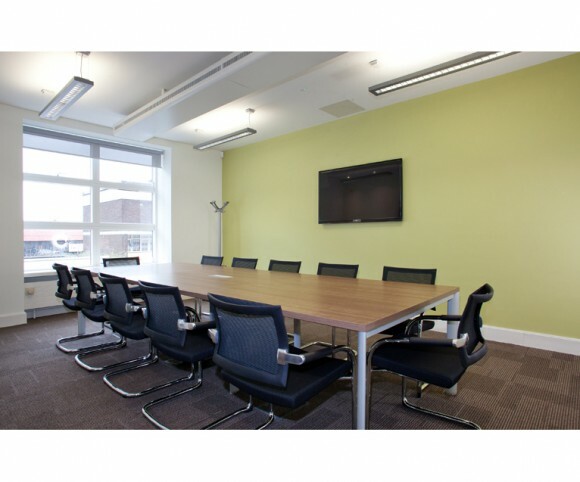 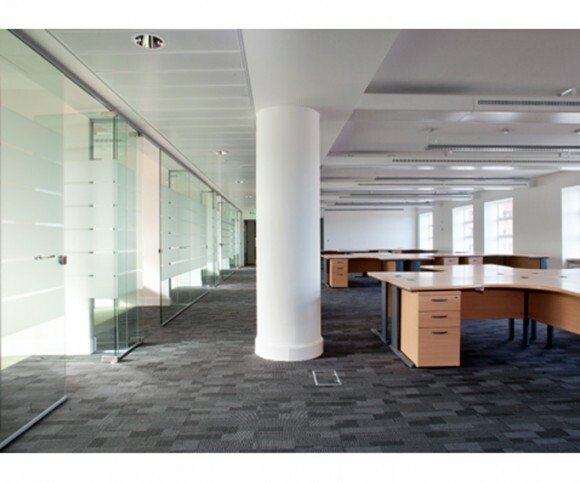 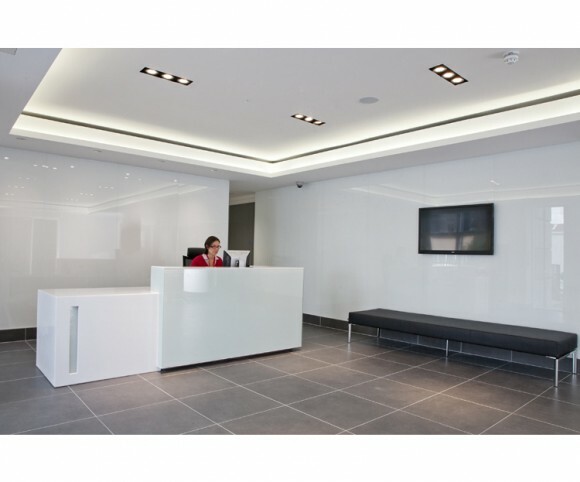 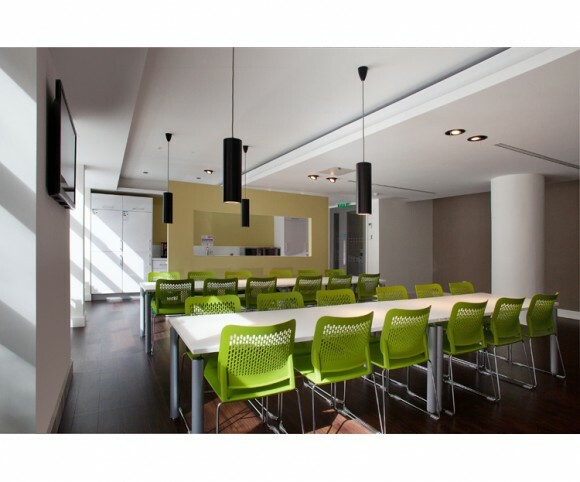 The project included the entire strip out, refurbishment and fit-out for a bespoke headquarters whilst also retrofitting state of the art sustainable mechanical and electrical designs, to achieve a bespoke sustainable building. 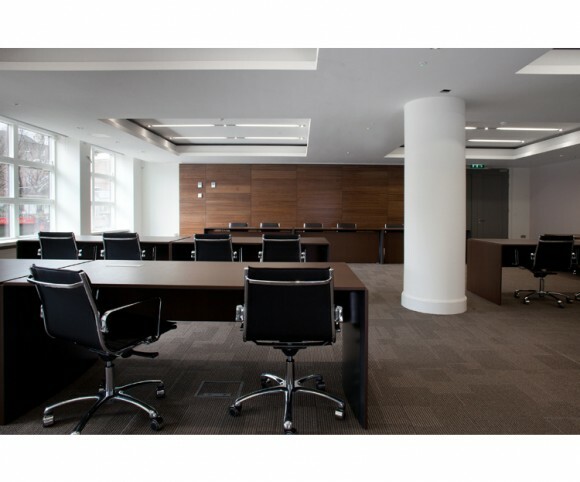 FKP assisted in their brief development which included the provision of a hearing room, associated witness / meeting rooms for the relevant parties, additional offices, and a council chamber designed to convert into a large auditorium at second floor level. 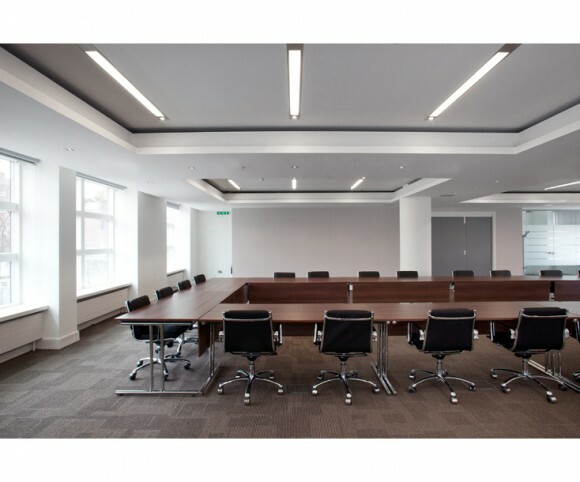 The upper two floors accommodate the administrative areas of the PSI whilst the ground floor accommodates a cafe, reception, museum and a library.